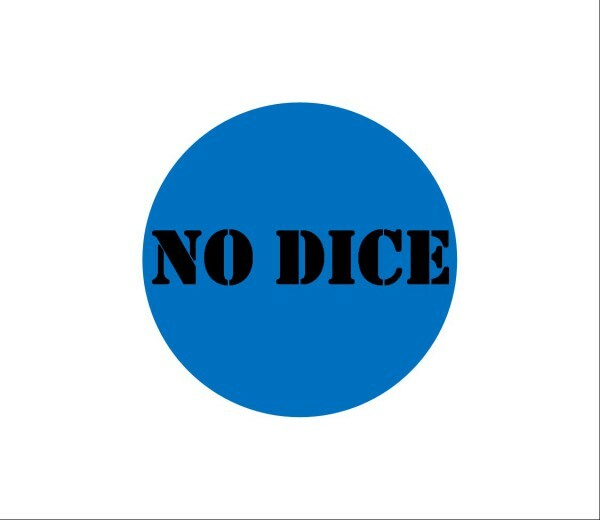 We’re very pleased to announce an Expansion Deck for No Dice. We’re days away from providing the last rewards to our backers, and so I’ve just listed the remainder of the decks on eBay. You can have a look here. If you’re inclined to share it, please do. It would be great to see some more decks shipped for Christmas. Is there life after Kickstarter? 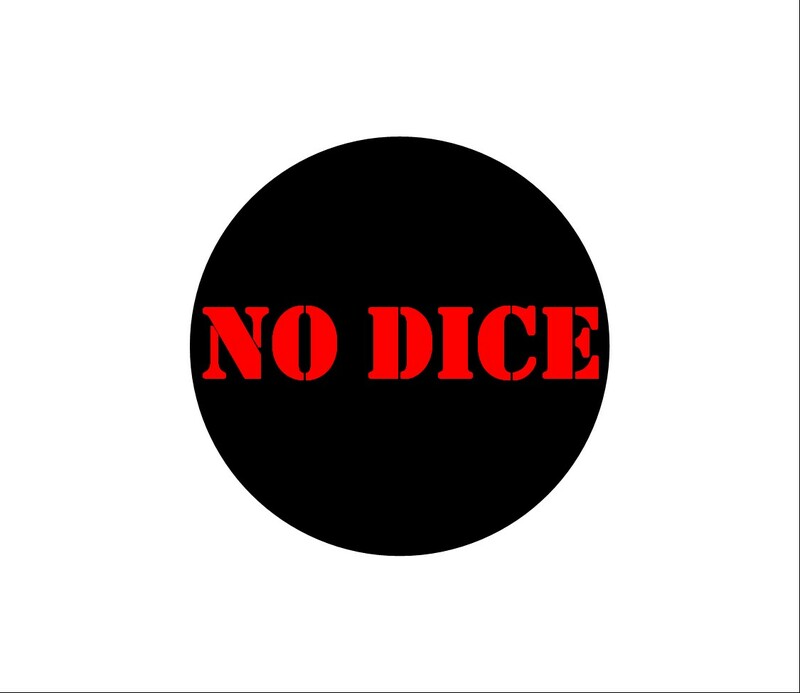 Welcome to the No Dice blog. The intent is to record a host of useful information and context about the game itself, rules and strategy, trivia, and so forth. If you were one of the original Kickstarter backers, thanks for pledging to support us. As of this evening, everyone is paid up so now it’s simply a matter of waiting for Kickstarter to pay out to us and we can start ordering decks, boxes, T-shirts, postcards and everything else we promised you. About the promises… it’s more or less decided that in addition to everything Kickstarter backers signed up for, an additional gift will be forwarded with the game when it’s released. It’s much the same as the gifts which our Dev team have (mostly) received for helping to create the game in the first place. 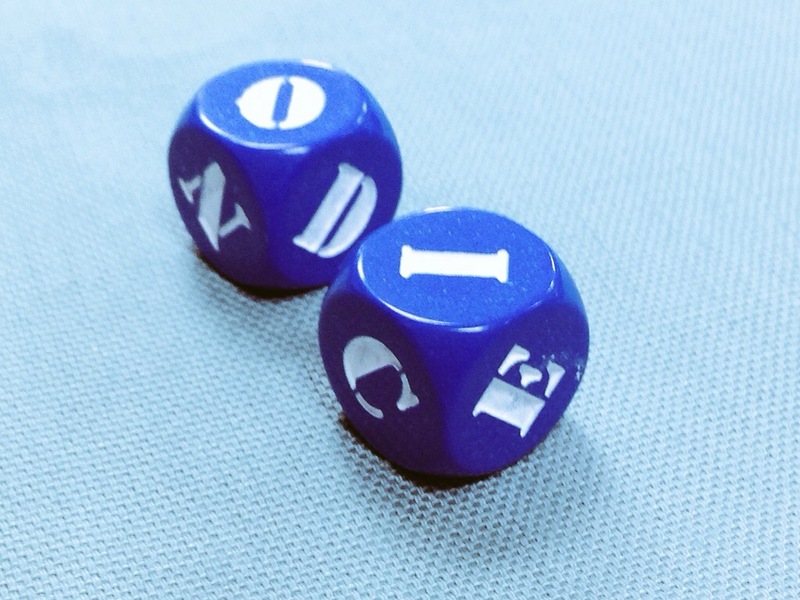 In that case, we went for these stylish and tautologous No Dice dice. Hopefully the backer treat will be just as cunning but slightly more useful! And yes, there is life after Kickstarter. But it’s looking rather busy!